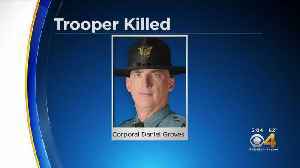 State Trooper Daniel Groves was killed last month during a blizzard. 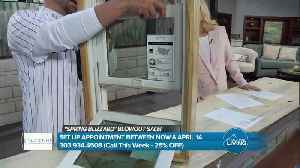 Learn about the Spring Blizzard Blowout Sale. 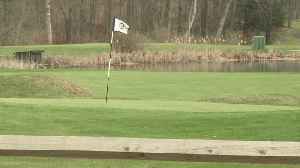 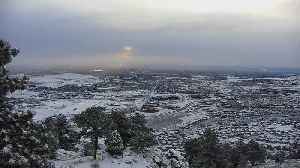 The sun made an appearance Thursday morning after Wednesday's blizzard. 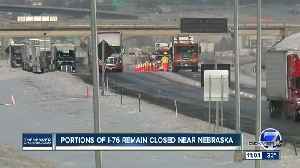 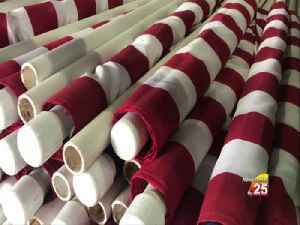 Portions of I-76 remain closed near Nebraska. 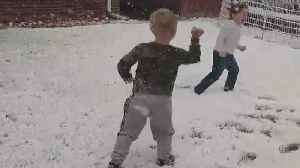 Colorado resident Bonnie Armando shared video of two 4-year-olds having a blast in the snow. 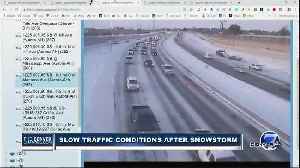 Traffic conditions across the metro area and northeast Colorado are still slow Thursday morning as the snowstorm moves out of Colorado. 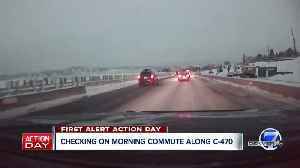 Icy roads caused a dicey early morning commute after a snowstorm swept across Colorado. 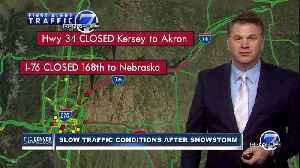 Denver7's Jayson Luber has the traffic conditions. 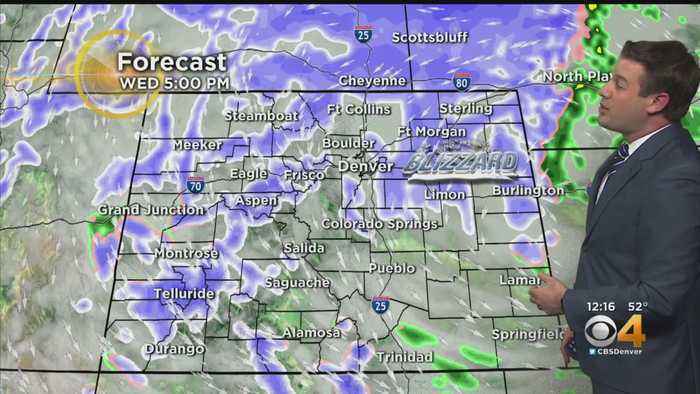 Roads across the Denver metro area were icy and snowpacked in some spots as a spring snowstorm moves out of Colorado.